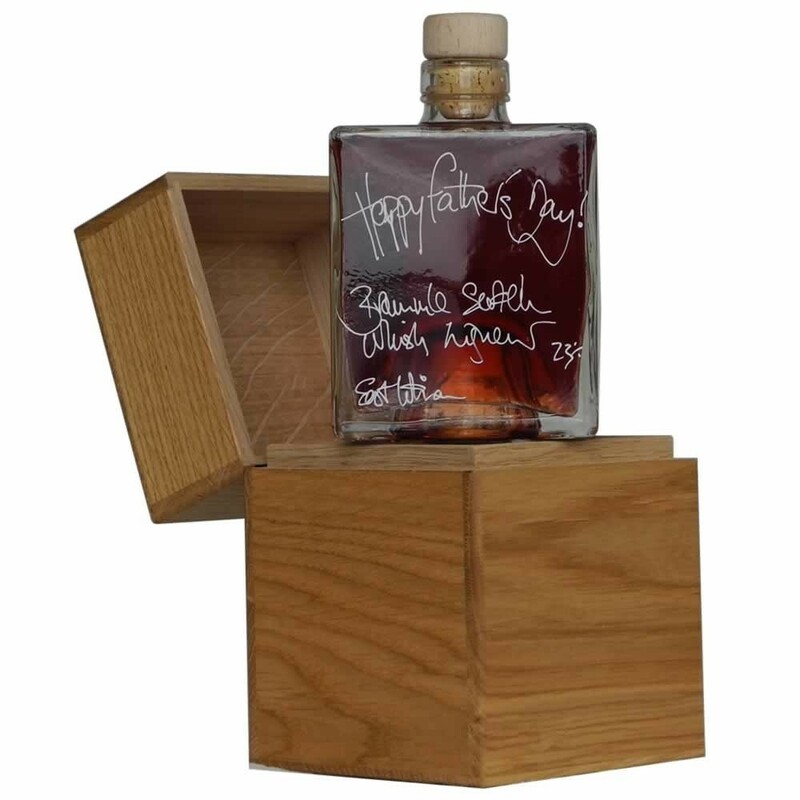 The Father's Day Gift Box is made up of an elegant, stackable Mystic 500ml bottle filled with our smooth Bramble (Brammle) Scotch Whisky Liqueur 23% contained within our handmade Oak wood Mystic 500 presentation box. Bramble Scotch Whisky Liqueur is a very well balanced drink, rich and fruity with just the right amount of whisky. Loved by whisky and non whisky drinkers, it is a drink for all. This gift box would make a fabulous retirement gift, anniversary gift, birthday gift or wedding gift. Our award winning Bramble (Brammle) Scotch Whisky Liqueur is like a light port in taste and could be drunk alongside some good cheese or sipped while out walking in the hills. Our favourite cocktail for it is called The Fruity Highlander Cocktail, using a little Ginger Wine. However, many other Whisky Cocktails are possible. 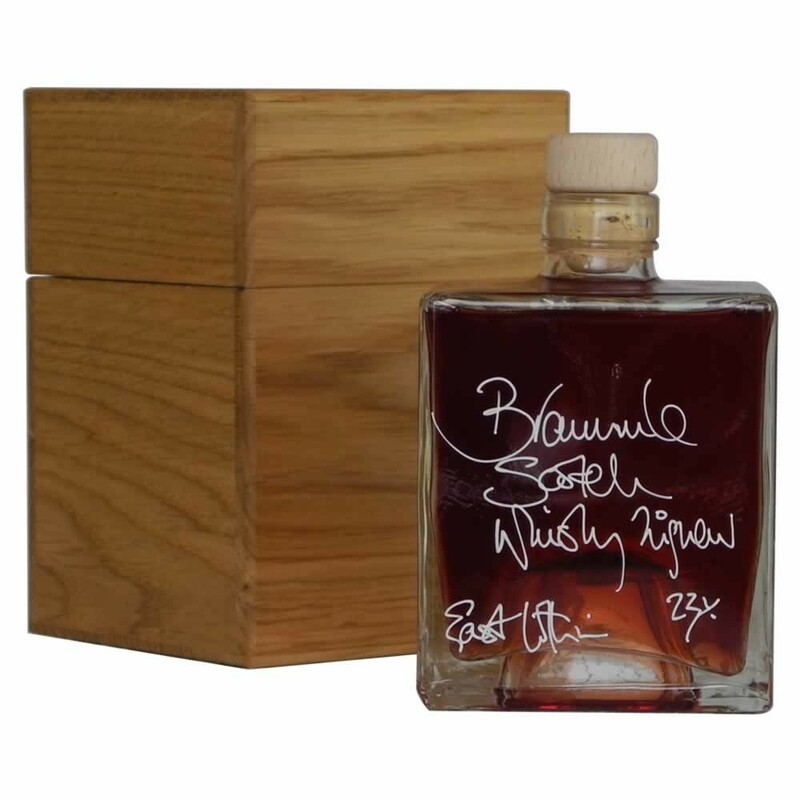 Bramble (Brammle) Scotch Whisky Liqueur 23% is made for us in East Lothian using Scottish Brambles, or Blackberries, infused in a Grants Blended Scotch Whisky. The Oak wood Mystic 500 Presentation Box has been hand crafted by our cabinet makers in Cumbria to our own design. 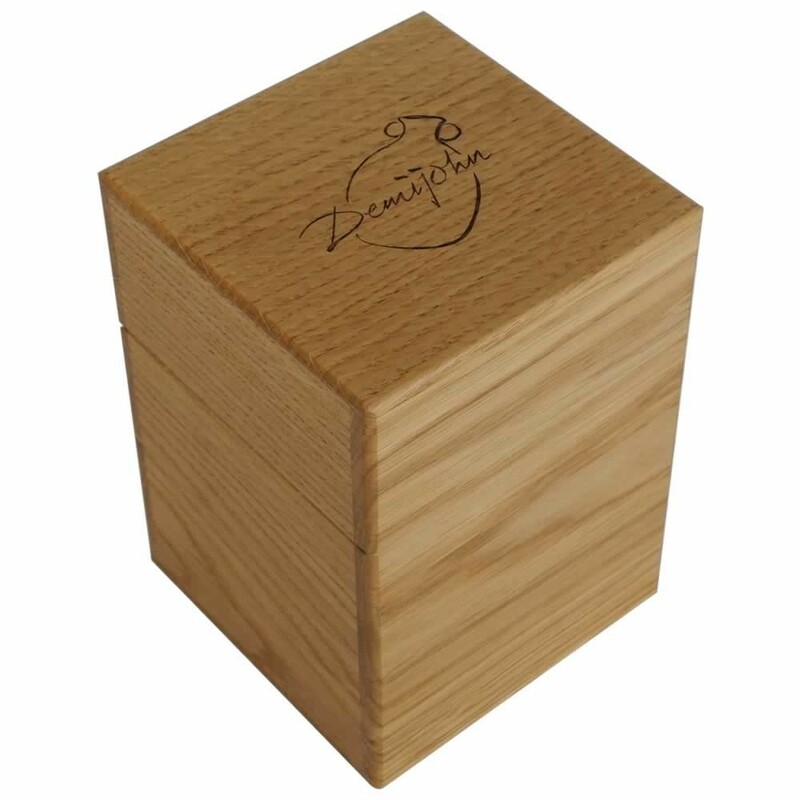 Our Oak presentation boxes are finished to a very high standard and can make a very special, personalised gift. 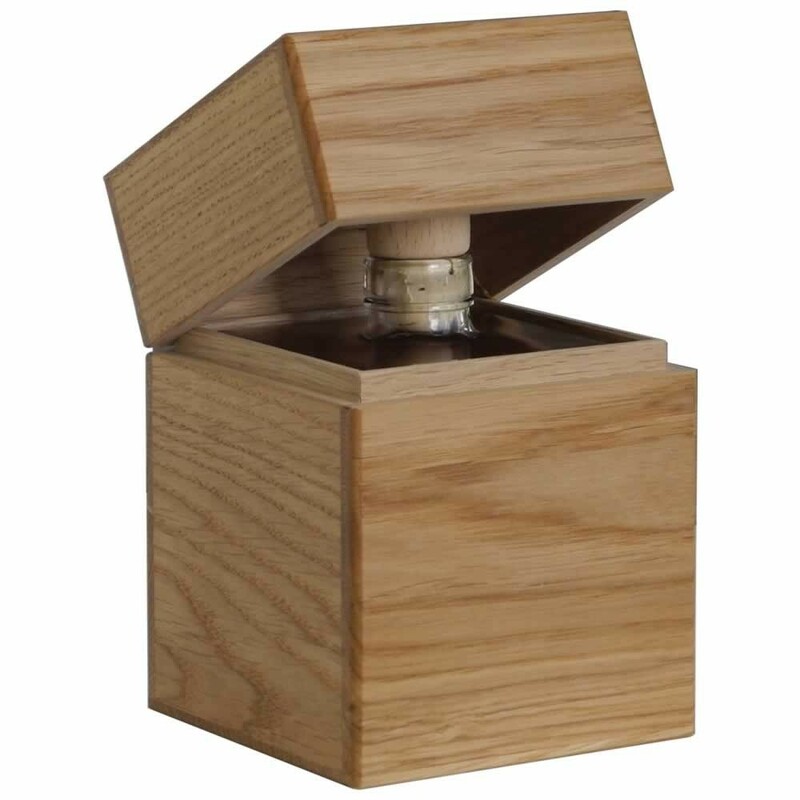 You can alter the contents of the bottle in your Mystic 500 Presentation Box, add a handwritten message for free on the bottle, and for an additional fee add an engraving of your choice marked permanently in the actual wood. This could be initials or a date to mark a special occasion such as a wedding or a significant birthday. Alternatively we can engrave a Company logo or crest to make a personalised corporate gift. If you would like further information on our engraving service or other corporate gifts solutions please contact us.